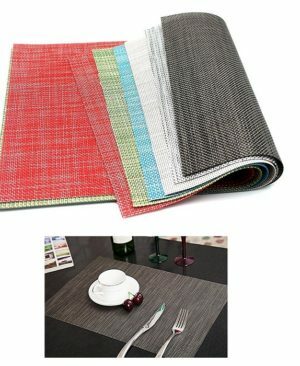 caboki hair fibers in pakistan. 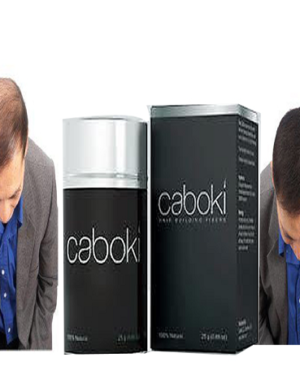 caboki hairs fibers is now available in karachi, lahore, islamabad, peashawer and all over in pakistan. 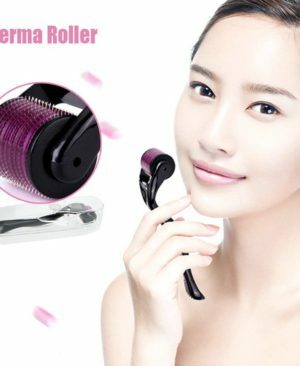 Derma Roller Hair & Skin Rejuvenation System. 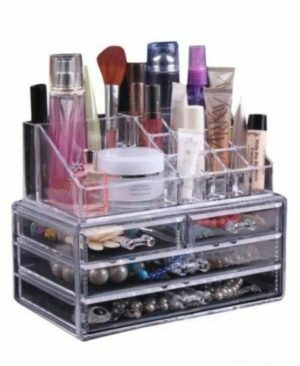 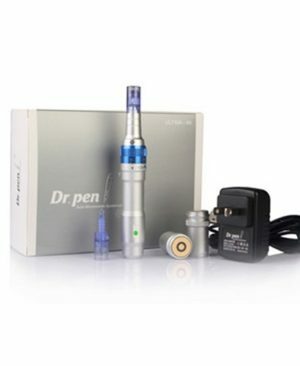 hurry up click on over web site vitalbrands.pk & buy all these deals buy one product & one product is free. 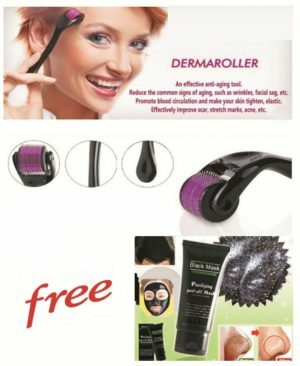 Derma Wand in Pakistan removes fine lines. 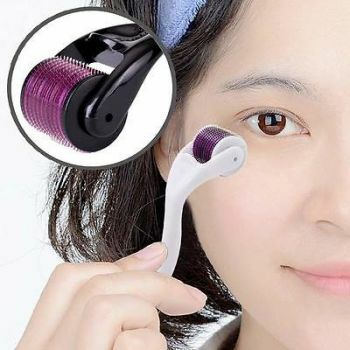 Derma Wand softens your skin. 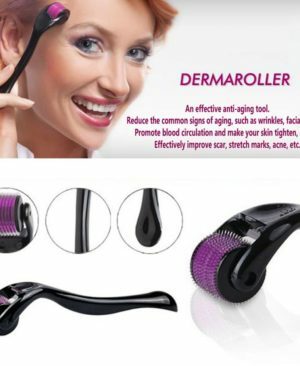 Derma Wand removes wrinkles without use of any creams or chemicals. 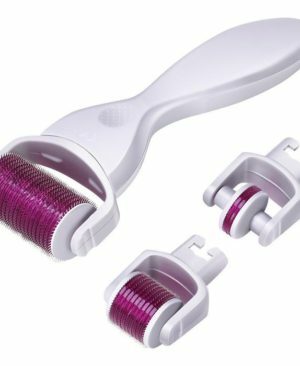 Derma Wand provides smooth texture to skin. 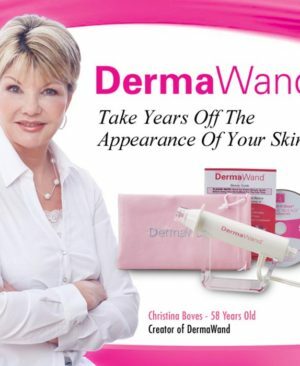 Derma Wand firms and lifts your skin. 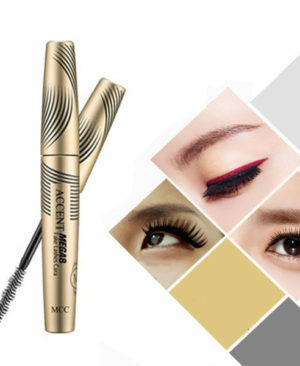 Derma Wand is the best choice, as they never get time for themselves. 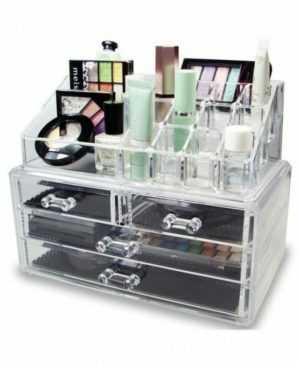 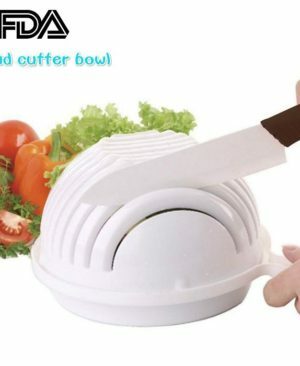 It is a perfect facial treatment done at home. 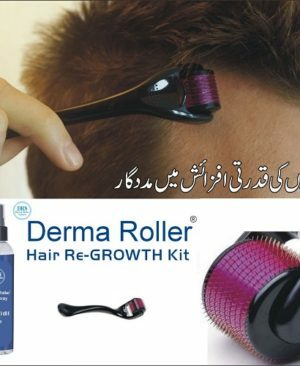 Derma Roller system For Whole Body & Hairs. 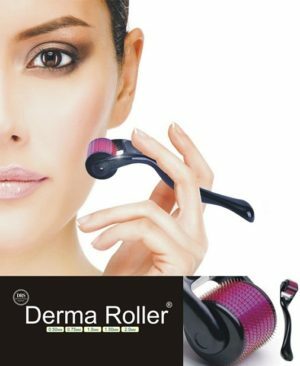 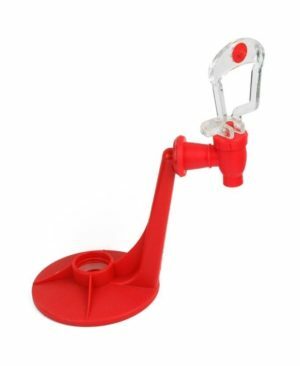 Derma Roller System is a scientific and all-inclusive device with multiple sizes and exchangeable heads with different needle count and sizes to use on face, neck, eyes and body. 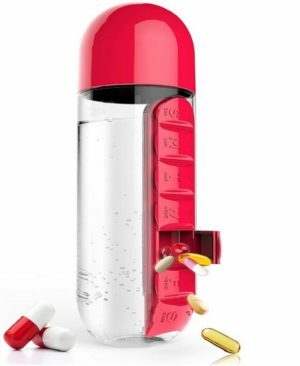 It works by prickling the skin and tricking it to renew skin cells by repairing itself which results in new collagen production. 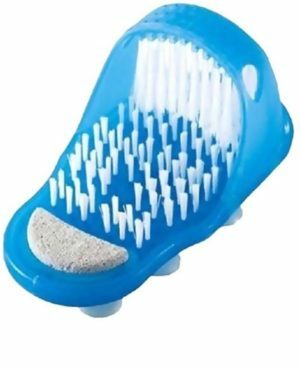 It is known to help with acne scars, spot marks, scar removal, stretch marks, cellulite, wrinkles, and hair loss and skin regeneration for more elastic skin.